elina is a property management software that helps in the operation of serviced apartments, hotels, and vacation rentals. 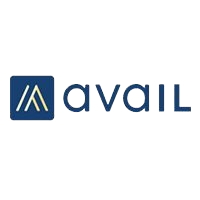 It offers a full property management system with marketing and sales management tools, analytics and reporting functionalities, and more. In this article, we cover elina reviews and pricing. Ready to get started? Book a demo. Users who gave elina a positive review said that it is a great all-in-one property management software that integrates with various applications like payment gateways. 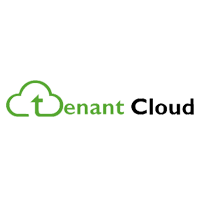 Others like that it automates almost everything, while some commended its responsive customer support team. One user who left a positive review on Capterra said that the software allows him to manage multiple properties easily. He mentioned that he likes its channel manager synchronization, payment gateway integrations, and built-in accounting software. Users who gave elina a negative review said that it is not user-friendly. Others commented that its back-end property management system looks outdated, while some said that the system sometimes has a few glitches. One user who left a negative review on Capterra said that users have to switch between screens a lot when making a manual reservation. He added that the back-end system should have a better user interface. 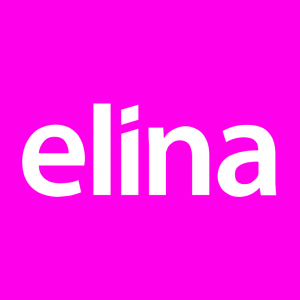 The elina pricing scheme consists of three plans: Core ($9.17/month/unit), Connect ($10.49/month/unit) and Enterprise ($13.13/month/unit). The main difference between the plans is the inclusion of advanced features, like more than 50 software integrations and application programming interface (API) developer access. *Please note that this pricing overview is based on a computation of 30 units. elina also offers three add-ons: Channel Manager ($9.17/month/unit), Housekeeping ($2.57/month/unit), and EasyPro Website ($3.89/month/unit). Ready to get started with elina? Book a demo. 8 Best Property Management Software: The best property management software helps property managers stay organized while completing tasks, like tracking rent payments and maintenance requests. We looked at dozens of property management software and narrowed them down to our top eight. How long does it take to set up the elina system? Depending on the size of your business, elina’s team can get your system ready within three to four weeks from contract signature. No, you don’t. The elina admin site is a separate website on its own. Have you read these elina reviews and are still not sure if it’s the right fit for you? 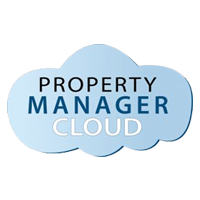 Read our reviews of all top property management software or check out one of these three elina competitors.